Good day, m'dear Dragons! 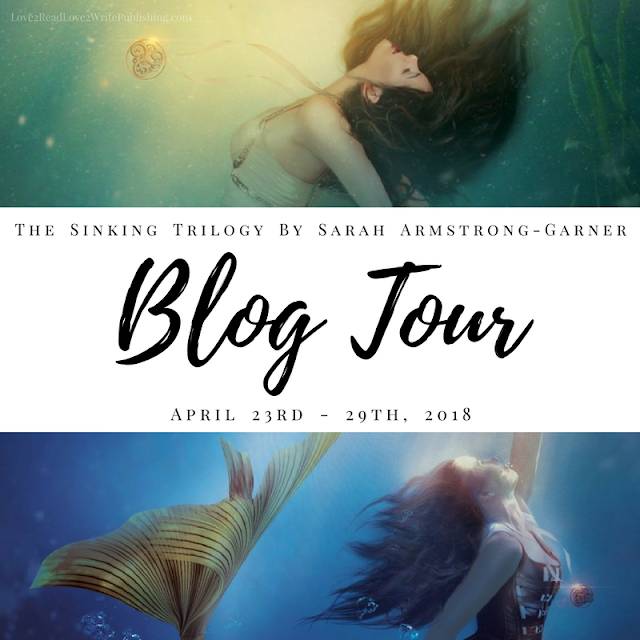 Today, I'm delighted to share a book review (and some other pretty cool stuff 😉) in honor of Sarah Armstrong-Garner's latest release, Drifting! Tanwen doesn't just tell stories -- she weaves them into crystallized sculptures that sell for more than a few bits. But the only way to escape the control of her cruel mentor and claw her way from poverty is to set her sights on something grander: becoming Royal Storyteller to the king. IT'S OFFICIALLY EXAM SEASON!!!! Which means "yaay!" bc SCHOOL IS ALMOST OUT but also tears bc NOBODY LIKES EXAMS. GREETINGS, DRAGONS! 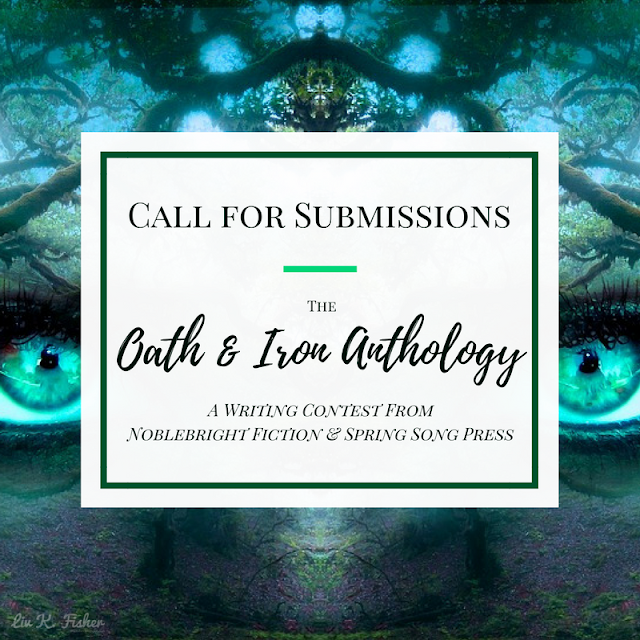 Today, I'm popping in for a brief moment to share about a new writing contest -- the Oath & Iron anthology from C.J. Brightley and Spring Song Press! Tell me, Dragons: Are you planning on submitting a story for Oath & Iron? Are you excited for this new contest? 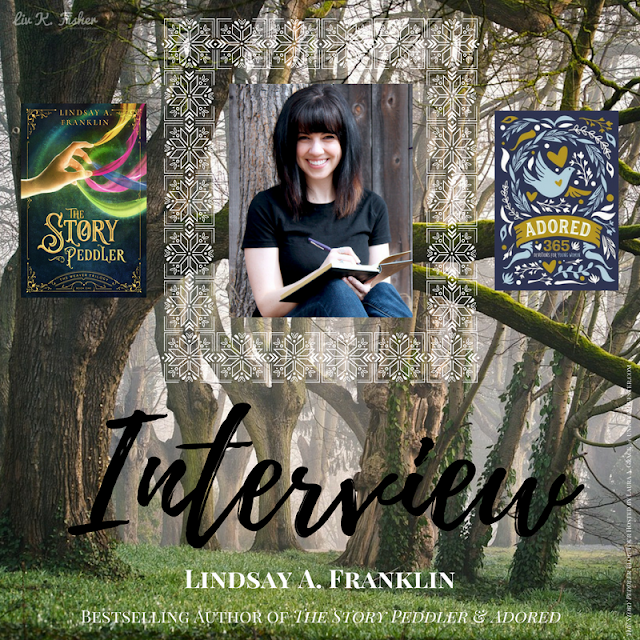 For the past few years, Cait @ Paper Fury and Sky @ Further Up & Further In have hosted Beautiful People, a monthly series of questions designed to better acquaint authors with their characters. Last Thursday, they announced this April as Beautiful People's final chapter (TEARSSSS 😭😭😭), with the possibility of epilogues in the distant future (PLEASE 😍😍😍). I'm so sad to see Beautiful People go, but I also totally understand the need to let something go as a result of a busy life. 💝 And there's always the archives, when the need for new questions arises! 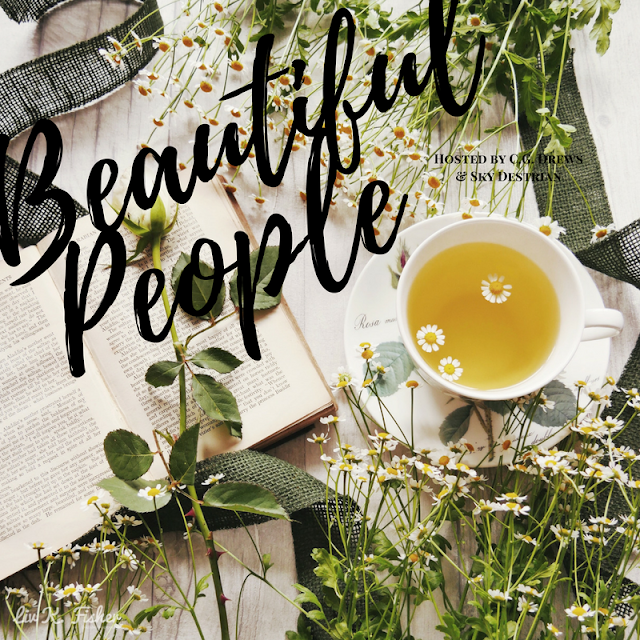 Today, I'll be tackling Beautiful People: the Farewell Edition for Radha O'Connor, the MC of When the Sky Cries (a story I REALLY MISS RN 💔... but Camp NaNoWriMo must come first), along with the March 2015 edition for Keyan, the MC of The Scent of the Stars (my Camp NaNo novella). With no further comments, let's dive in! 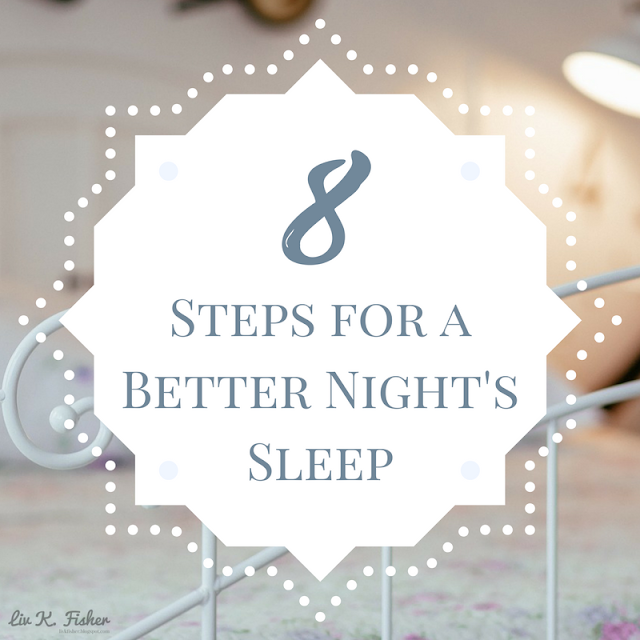 LONDON IN THE DARK Giveaway Winner!